From dirt to furniture - this town rocks! As part of our development, we install green! Bakken Development Solutions, LLC doing business as BDS Land, is a full-service, diversified real estate development company located in Watford City, North Dakota. BDS Land specializes in providing sustainable residential and commercial communities in the Bakken Region of western North Dakota. BDS provides services including purchasing of raw acreage and entitling the land. We can also provide engineering design, site construction, and or vertical construction if required. BDS brings solid financial backing to our real estate development which includes everything from single family to multifamily, from retail to commercial and office. We have an extensive array of available services that provide clients with the resources and confidence to complete projects. Currently under construction is the Bakken Village project which is a 68,000 square feet mixed use building of retail and offices on the first floor, and apartments on the upper floors. We currently manage over 100 apartments in Watford City and Williston providing the owners peace of mind that their assets are well managed, maintained, and in compliance with all regulatory authorities. This region is experiencing tremendous growth that is expected to continue at unprecedented rates well into the future. "The development team at the Crossings is top notch. Our group has worked with them over the last couple of years to purchase and close on property for a multi-family development. Great communication and coordination with The Crossings Team during the entire process." "My name is Michael Friedman, and I am the CEO of Bakken Strategic Marketing LLC and an associate of Chesterfield Faring LTD in NYC. We had a very positive experience working with both Paul Dries, and Vicki Smith when purchasing some apartments from Bakken Development Solutions. 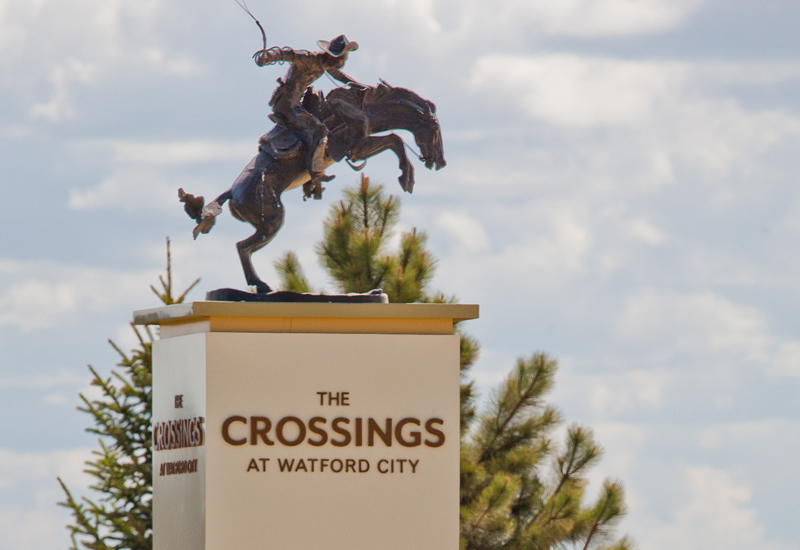 We currently are very pleased with our assets, and we are fortunate to be a part of the Crossings at Watford City. Thanks for a tremendous job, Vicki and Paul and the rest of the BDS team"
Michael FriedmanCEO Bakken Strategic Marketing LLC. 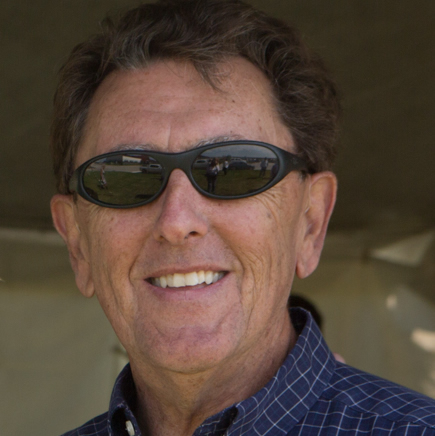 "I can’t say enough about the professionalism, sense of urgency and thoroughness of BDS Land and their team. Though our corporate HQ is a nearly thousand miles away from the properties that BDS manages for us, I never worry about any of the details…simply stated…fantastic!" "BDS Land is an exceptional group of professionals that make the often difficult process of land development and acquisition easy to navigate. 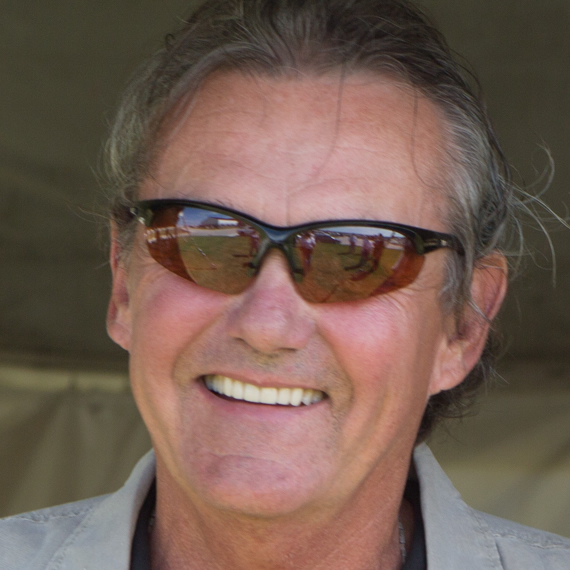 It is a joy to work with BDS as their commitment to quality and attention to detail is evident in their projects and is unparalleled in the Bakken." If you as a potential purchaser ever require a reference as to BDS’s management, administration and complete thoroughness of the entire development process, please contact me as a person and company that has great things to say about BDS. The cycle of getting a contract, to change orders, to billings to payment has been professional and like clock-work. I look forward to hearing from anyone who needs a reference on BDS. RealSource Equity Services out of Salt Lake City, Utah has been working closely with Bakken Development Solutions for almost two years now. Our organization purchased apartments units in Watford, North Dakota that were part of their larger commercial development called The Crossings. This is a great project, well planned out and in spite of the impact from the slowdown in the oil industry, it has had a significant impact in the Watford area and will in the coming years. As we have interfaced with BDS, we have grown to appreciate the work ethic and commitment to the success of their projects and the whole region. We have always found their staff to be extremely professional and reliable.